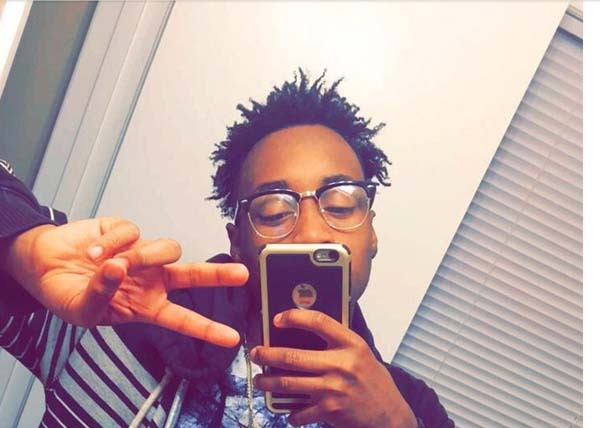 Devonte McRae Better known by his stage name Notorious Tae is a young upcoming artist from Durham NC and has done a lot being this young I mean we were checking him out and he’s already on major music platforms and has gotten co signs from big underground artist . Some of his influences are Lil Uzi vert , Lil yachty, Travis Scott and more he has a few songs on SoundCloud and one album on major platforms but has deleted a lot of his music But he says he has a big project coming that he has been working on for a long time now called ve6rsa6til6e it has a great meaning to it he just hasn’t released the idea yet but it will be on the front page of Spinrilla and Major platform so make sure you check it out ! But don’t sleep on this kid you may hear about him A lot soon.